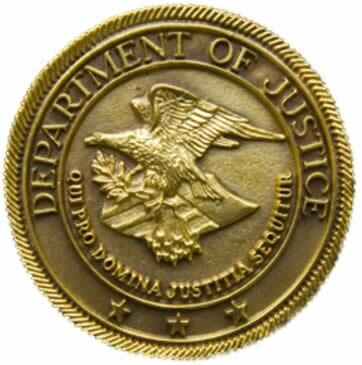 Indianapolis, IN-(ENEWSPF)- United States Attorney Josh J. Minkler announced Monday that four of the lead defendants in a racketing scheme associated with Elite Imports have been sentenced in federal court by U.S. District Judge William T. Lawrence. Mohamed Noshi Mahmoud (Noshi) was the principal leader and manager of Elite Enterprise which operated two used car dealerships and several “shell” companies in Indianapolis. Noshi directed other members and associates of the enterprise to engage in activity that assisted him in carrying out unlawful acts. Khelifi was a managing sales associate involved in the day-to-day operations of the dealership, Kayyali was a sales associate and Dridi was the service manager and mechanic in charge of the chop shop the dealership used to disassemble vehicles that were oftentimes reported stolen. According to court documents, Noshi and the other Elite managers engaged in three separate but interlocking fraud schemes on behalf of the business enterprise. The first was to procure fraudulent documents and submit them to lending and financial institutions to underwrite the purchase of cars, trucks and motorcycles on behalf of Elite’s customers. The documents included social security numbers, dates of birth and paystubs from the shell companies Elite employees or associates created. The third scheme involved theft from specialty financing companies who gave Elite short-term financing and lines of credit for vehicles in inventory. These specialty financing companies were defrauded through a series of steps including false representations made by Elite management. The case was prosecuted by Assistant United States Attorneys Cynthia J. Ridgeway and Kristina M. Korobov.